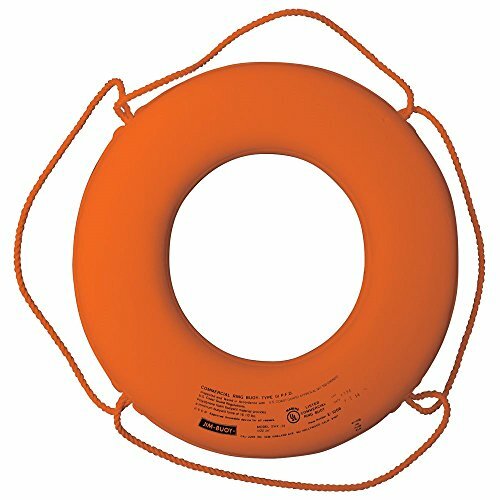 USCG approved with the rope looped & securely bonded inside molded core almost impossible to tear out. No straps to wear or deteriorate. Solid closed-cell body construction entirely covered with heavy nylon fabric then completely vinyl coated. Unique design allows rope to stand out in ready position to be more easily grasped in the water. If you have any questions about this product by Cal June, contact us by completing and submitting the form below. If you are looking for a specif part number, please include it with your message.